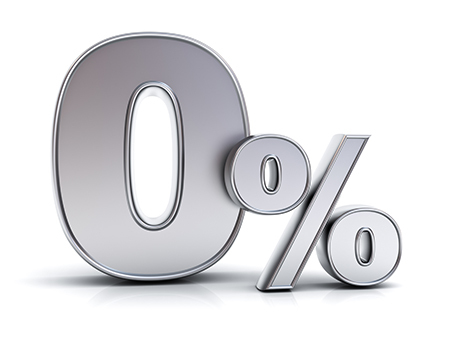 For a great credit card with low rates, transfer your credit card balance to a new BMI Federal Credit Union Visa Platinum Credit Card, and earn ZERO percent introductory annual percentage rate (APR) for 6 months on your balance transfer. 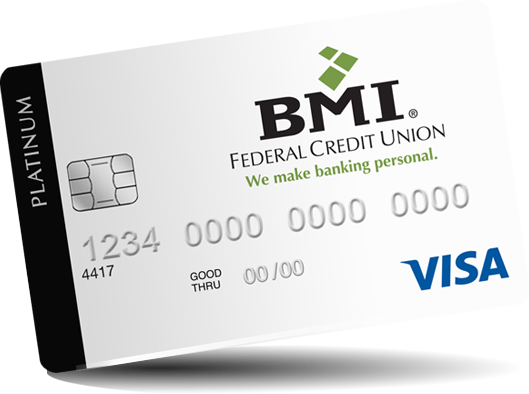 Our credit cards are designed to benefit our members and their needs. We also offer a Share-Secured Visa credit card for individuals who are establishing credit.